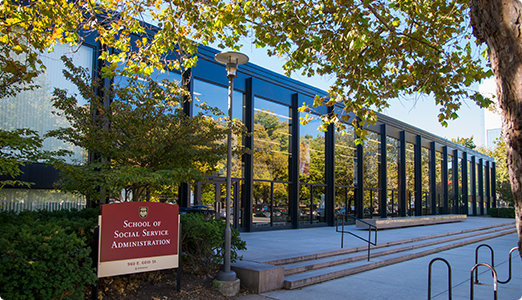 The University of Chicago School of Social Service Administration's approach is interdisciplinary, and intellectually pluralistic. It is the premier training ground for leaders in the field of social work. 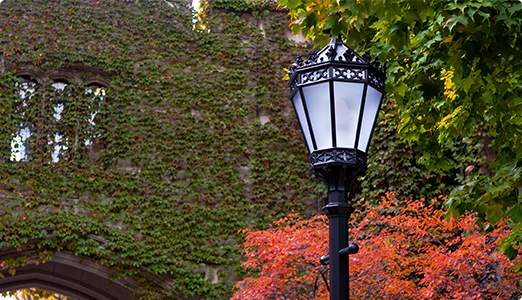 It is also a prolific research institution where our faculty and doctoral students gather data to answer some of the most pressing questions in clinical social work, social policy, social welfare administration, and community development. They often work in partnership with agencies and programs in Chicago and around the world, and eagerly pursue opportunities to put their findings to work improving the lives of individuals and communities. Their research informs and guides best practices for evidence-based social work and social welfare policy. The SSA Institutional Review Board reviews and approves, disapproves, or defers all research protocols. It provides assistance with IRB applications for staff, students, and faculty. The board also provides the CITI educational course on the fundamentals of the protection of human subjects.